Onyx Art is an established subcontractor in dimensional cut stone for commercial projects. 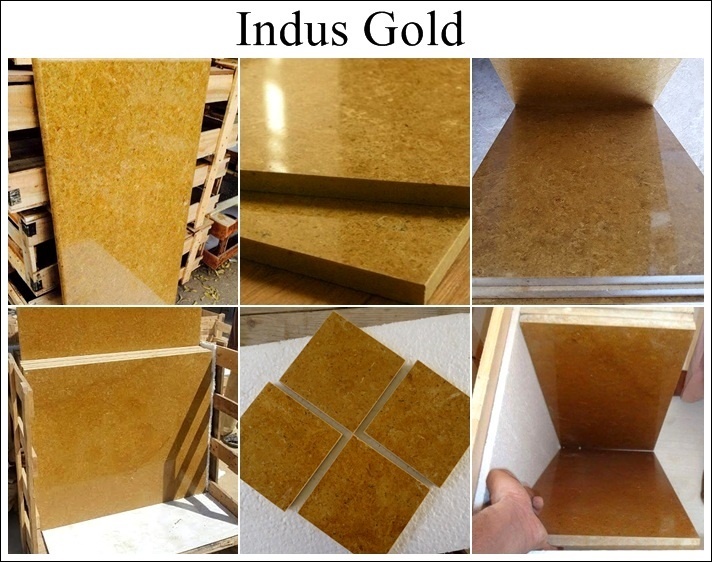 We specialize in all types of Natural Stone for interior and exterior applications. 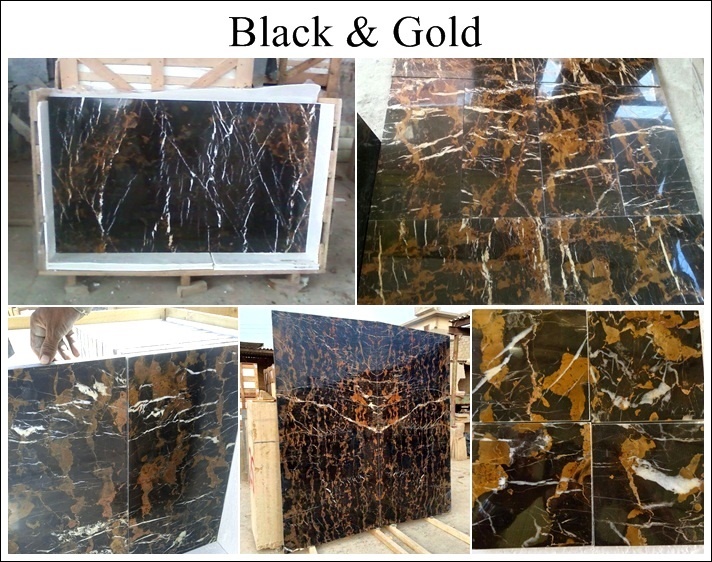 Our global suppliers and fabricators put us among the leaders in procuring unique natural stones from a wide range of countries. We have an experienced Drafting Department with the latest in CAD software and designing capabilities. Our design center has a large selection of stones equipped with a fabrication and installation shop on-site. Onyx Art can furnish, fabricate and install any design making us the source for all your natural stone needs. We stand behind every marble and granite fabrication or installation that we do. 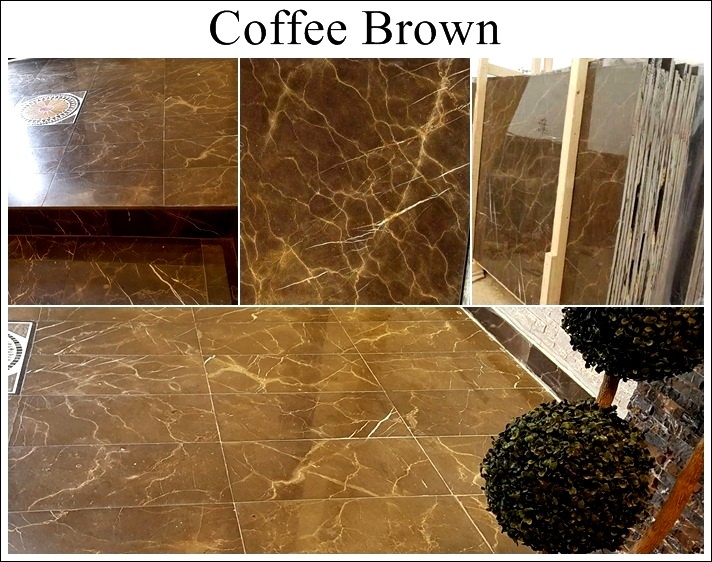 If you are not happy with our work, we will do everything in our power to make sure our customers are satisfied. Company Outlet: Anum Trade Centre, Third floor 15/C, Sunset Boulevard Lane, Phase II, Opp Post Office, Defence Housing Authority, Karachi-Pakistan.